Tyre review data from 3 tyre reviews averaging 42% over 17,000 miles driven. Sorry, we don't currently have any questions and answers for the Admiral 769. Why not submit a question to our tyre experts using the form below! Have you driven on the Admiral 769 tyre? 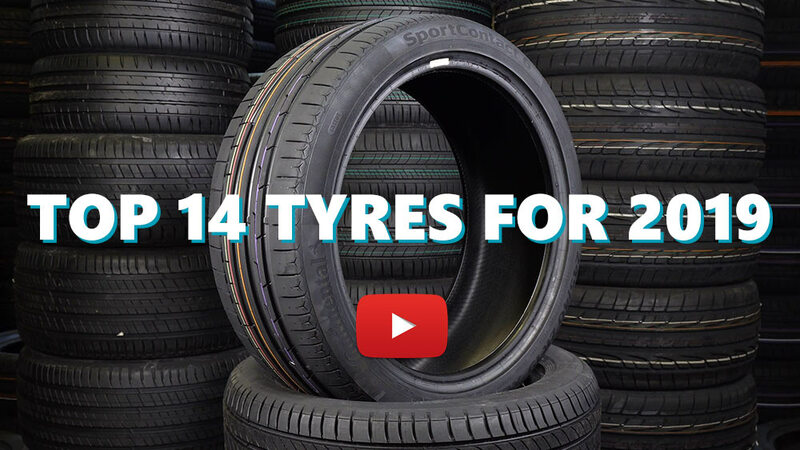 Please help millions of other drivers make an informed tyre choice and pick the correct tyres for their car by submitting your review of the 769. The design is very similar to Kama 234 of Russia. Like many people these weren't my choice, but as they are a pair and near new I left them on. In the wet they are dangerous! the back end of a small hatch should not be trying to pass the front on something like a roundabout. No wet grip to speak of and absolutely no confidence because they are unpredictable. I'm worried now by feedback about tyres de-laminating and going out of shape after a short period, next payday I'm going to buy anything with a brand I've heard of, even the Bridgestones my car came with were better, and they needed replacing.